Philadelphia School District Librarians: A Species Nearly Extinct? 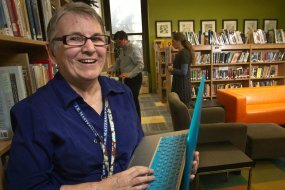 The Philadelphia Inquirer examines the dwindling number of librarians in one of the nation’s largest school systems. The number of full-time, certified librarians in the Philadelphia School District is now in the single digits. Read more on how shrunken Philadelphia school budgets are almost pushing librarians to the point of extinction. 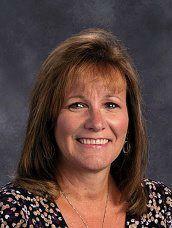 Cathi Fuhrman, Ed.D., is library department supervisor for the Hempfield School District. This article was originally presented at a hearing before the state House Education Committee. The PSLA Legislation Committee will launch the campaign to restore and to increase POWER Library at our annual conference. Any librarian from within that district can request this letter by contacting Deb Kachel. The requesting librarian will need to provide the mailing and email address of the Superintendent. If librarian wishes that a copy of the letter be sent to any other administrator or school board member, please supply the email address.